When it comes to markets, the first deadly sin is greed. 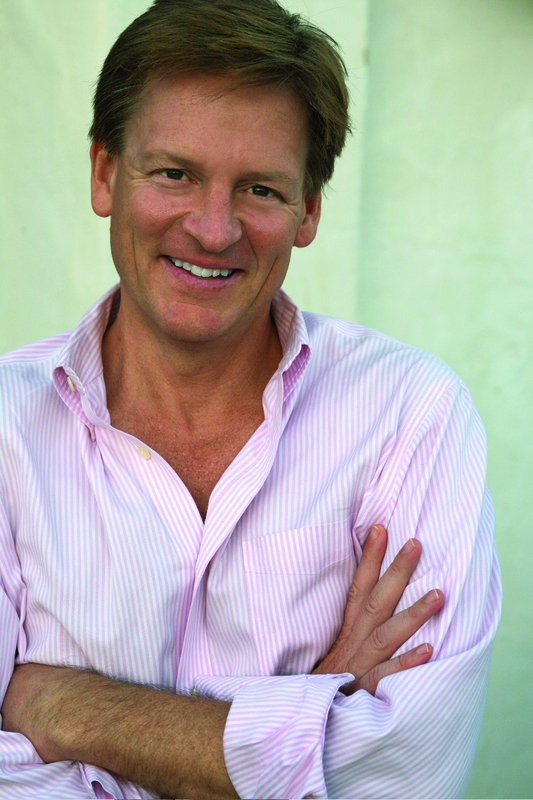 In Panic!, #1 bestselling author Michael Lewis has chosen several pieces of brilliant journalism to illuminate the most violent and costly upheavals in recent financial history: the Crash of '87, the Russian Default (and the subsequent collapse of Long Term Capital Management), the Asian Currency Crisis of 1999, the Internet Bubble, and the current Sub-Prime Mortgage Disaster. Among the unabridged selections are several pieces by Lewis himself, whose writing also introduces each section, as well as contributions from Nobel Prize-winner Paul Krugman, James Surowiecki and others writing in Fortune, The New Yorker and The New York Times. Some of the pieces paint the mood and market factors leading up to the particular crash, or show what people thought was happening at the time. Others, with the luxury of hindsight, analyze what actually happened. There are sobering messages common to these narratives: the lessons that should have been learned along the way were for the most part ignored; and when push comes to shove -- when all investors run to the same side of the boat -- the carefully devised protections against risk turn out to be wishful thinking. 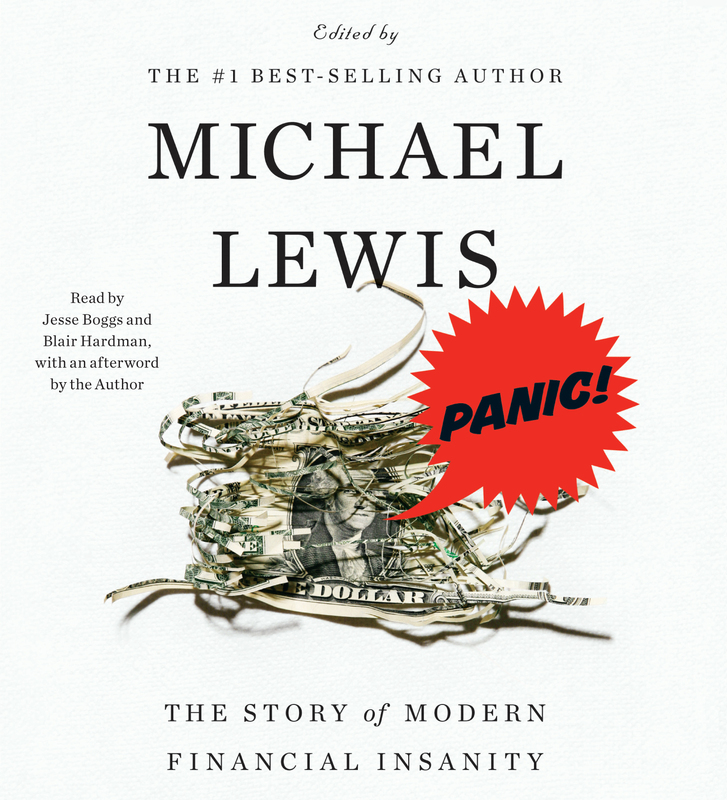 As proved in Liar's Poker, The New New Thing, and Moneyball, Lewis is without peer in his understanding of market forces and of human foibles. He is also, arguably, the funniest serious writer in America. Book Cover Image (jpg): Panic!